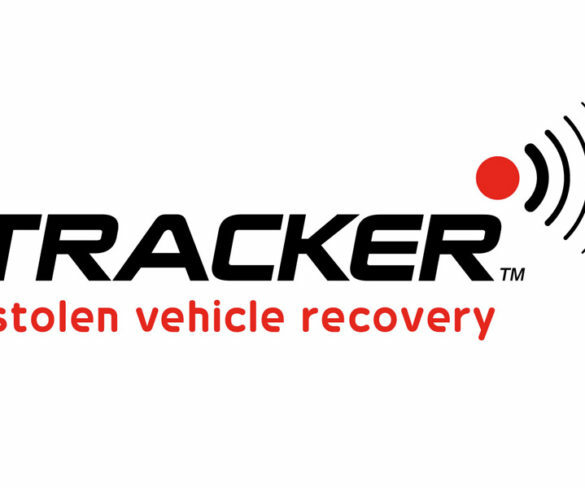 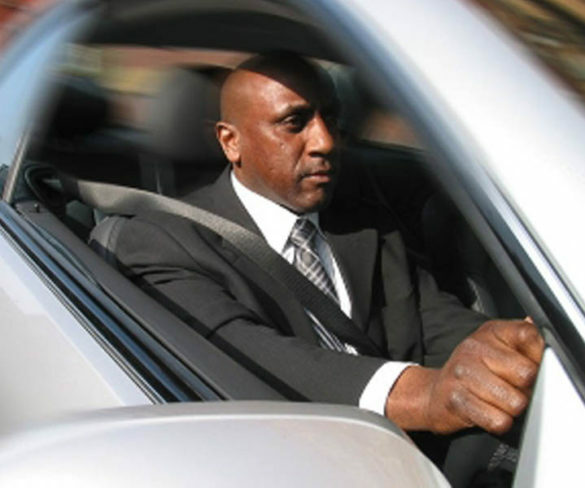 Tracker has launched a new tracking solution, designed to bring “affordable” tracking. 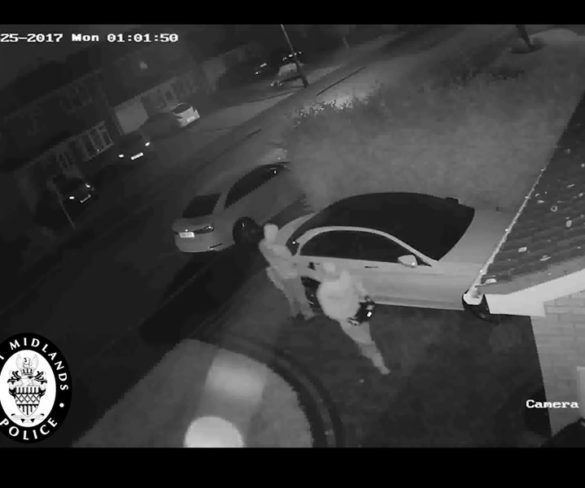 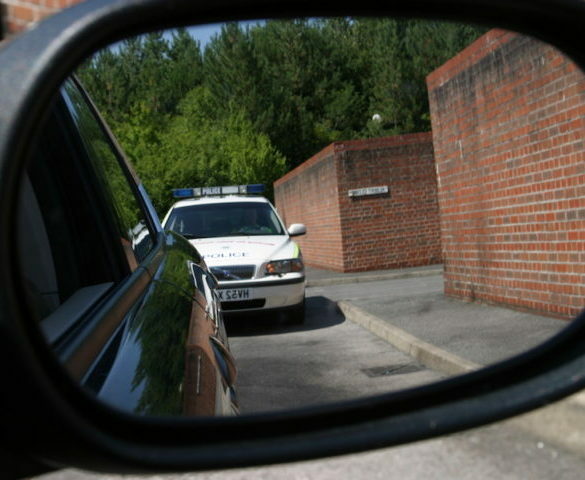 A growing number of cars are being stolen without the keys being present as thieves turn to more sophisticated means, according to Tracker. 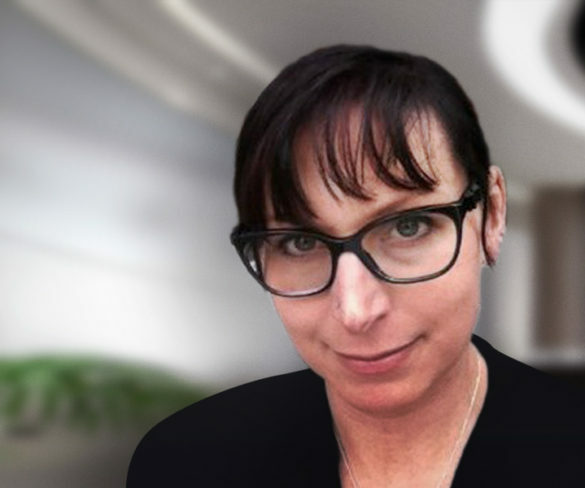 Tantalum Corporation has appointed connected car specialist Alexandra Willard to lead its Air.Car technology that provides real-time NOx emissions calculations. 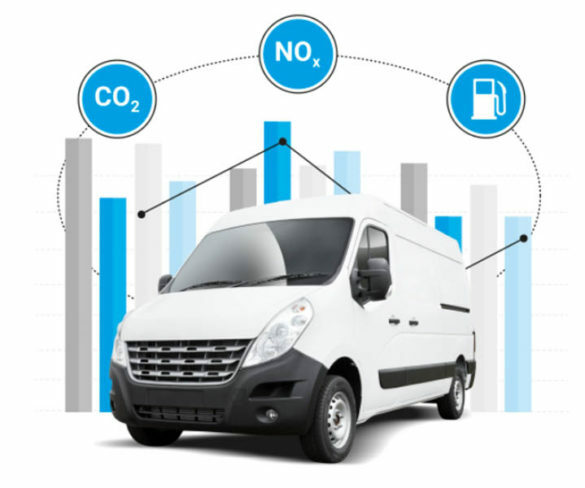 Fleets can sign up to a trial of new technology that will provide them with real-time CO2 and NOx emissions. 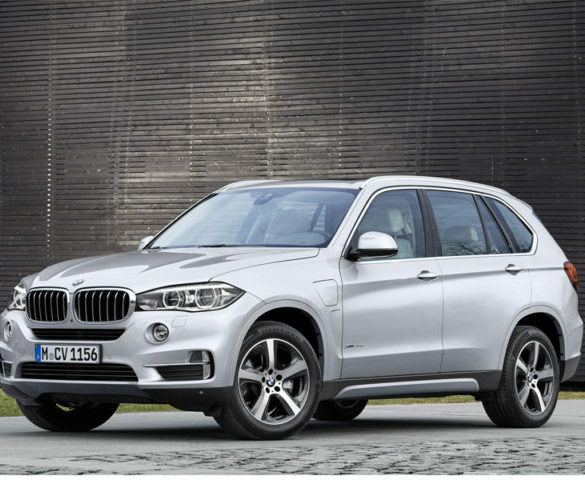 The BMW X5 reclaimed its place as the most stolen and recovered vehicle in 2016, according to Tracker data.